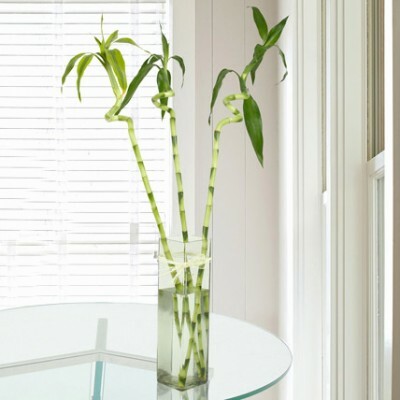 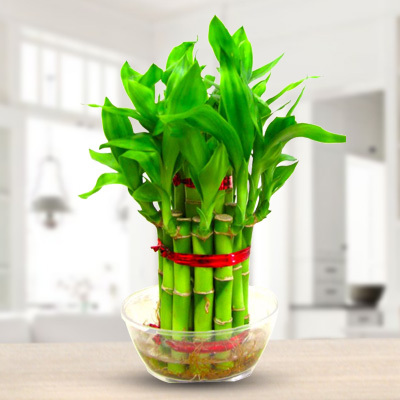 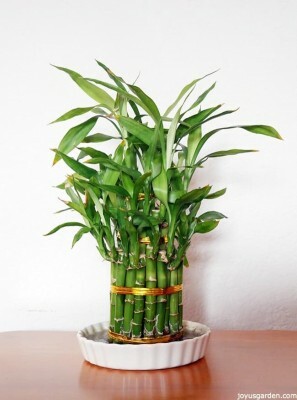 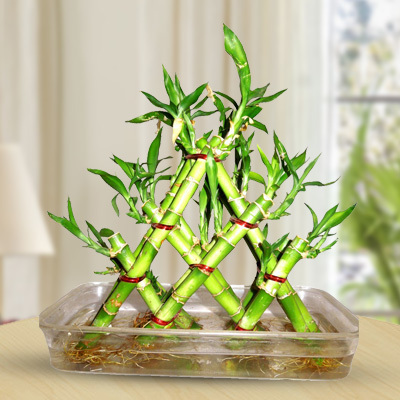 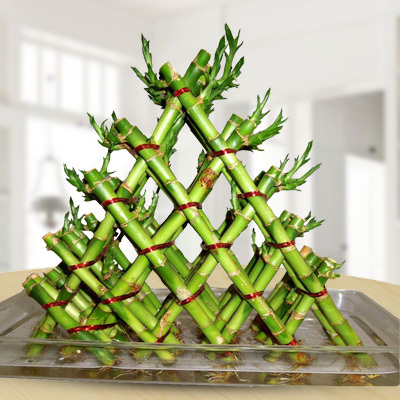 Our 4 Layer Lucky Bamboo is a perfect match not just for your office but for your home too. 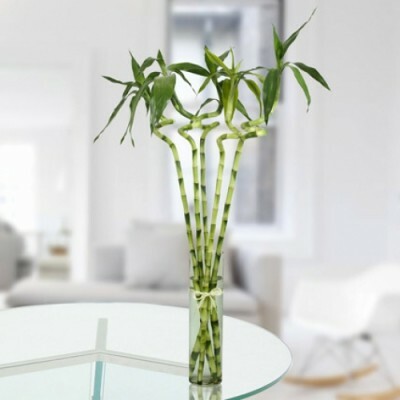 Its a modishly designed, graceful and appealing piece adding a symbol of happiness, fortune and good luck. 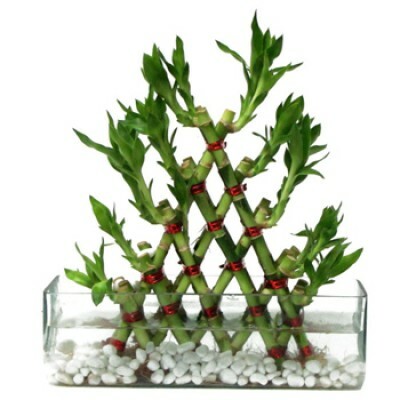 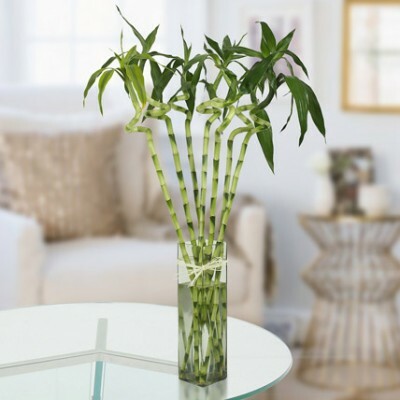 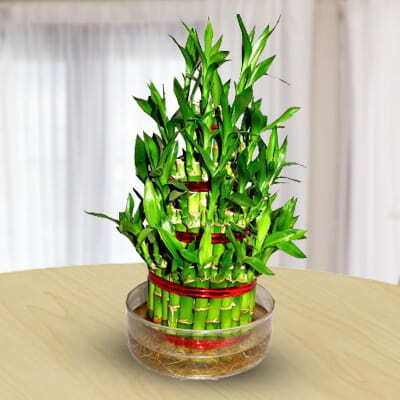 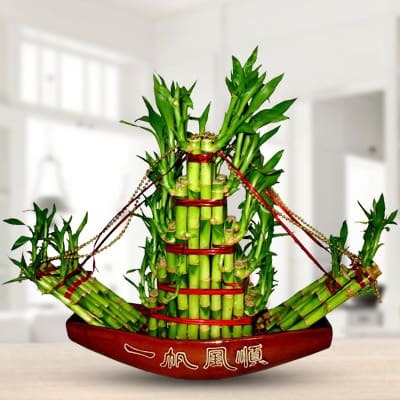 4 Layer Lucky Bamboo in a vase.